a capital wasteland: Silent Hill 2 & Ico: best game release date of all time? 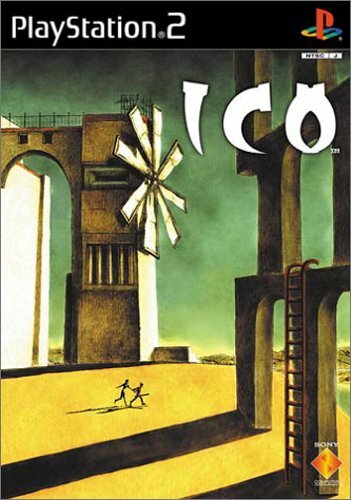 Silent Hill 2 & Ico: best game release date of all time? 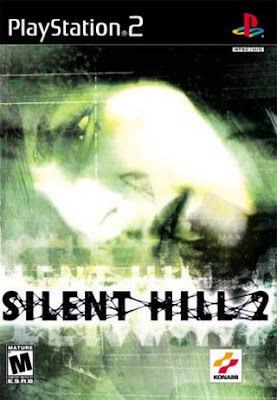 were both released for the PlayStation 2 on September 24, 2001. Strange that both of these haunting, melancholic games were released less than two weeks after the September 11th attacks. Best game release date of all time? Silent Hill 2 is arguably my favorite game of all time and Ico is pretty amazing, but I think my vote for best game release date ever is for October 21st, 1998 when Metal Gear Solid and Xenogears both released for PS One. I was 12, about to turn 13, and those gamesredefined video games for me as a storytelling medium.